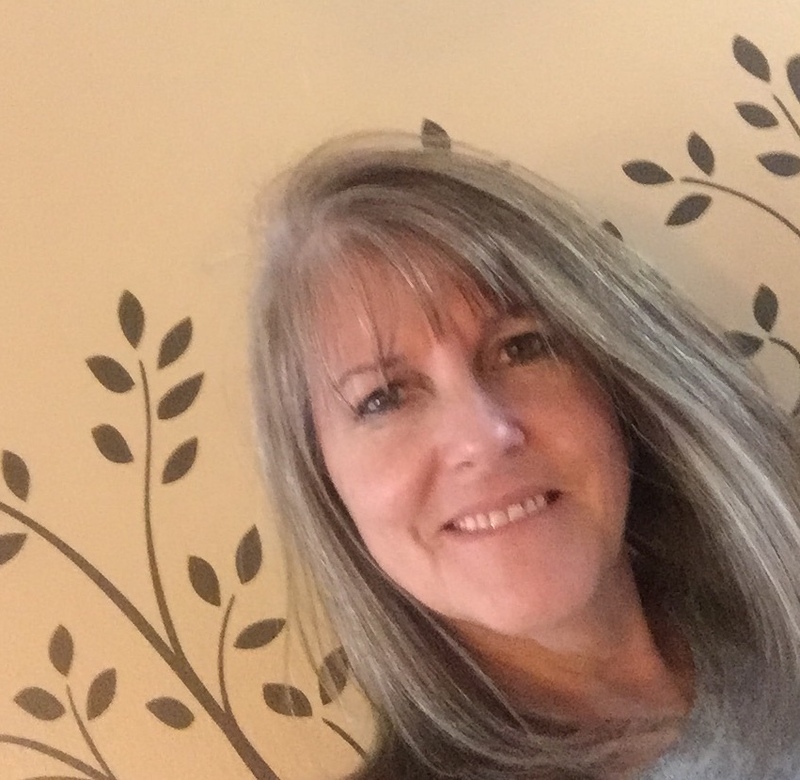 I know it has been awhile since my last post so I thought I would make it up to you by giving away some free tutorials of the projects we made at my last downline meeting. This card was made using the new Edgelits Dies - Adorning Accents found in the Occasions Mini Catalog page 7. You should have received your copy several weeks ago. If you have not received your copy just send me an email with your address and I will be happy to mail one out to you. My email is sandragrimes@tampabay.rr.com. You will not want to miss out on the mini. 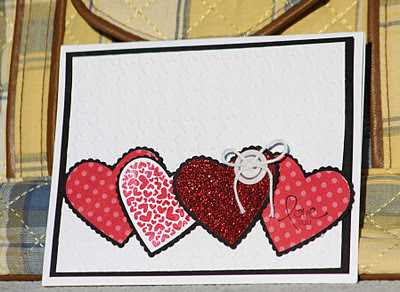 I think it is the best yet from Stampin' Up! 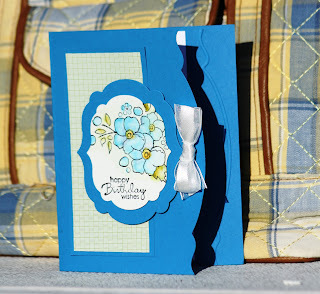 If you would like the tutorial on how to make this lovely card , Click on TUTORIAL for a PDF version. 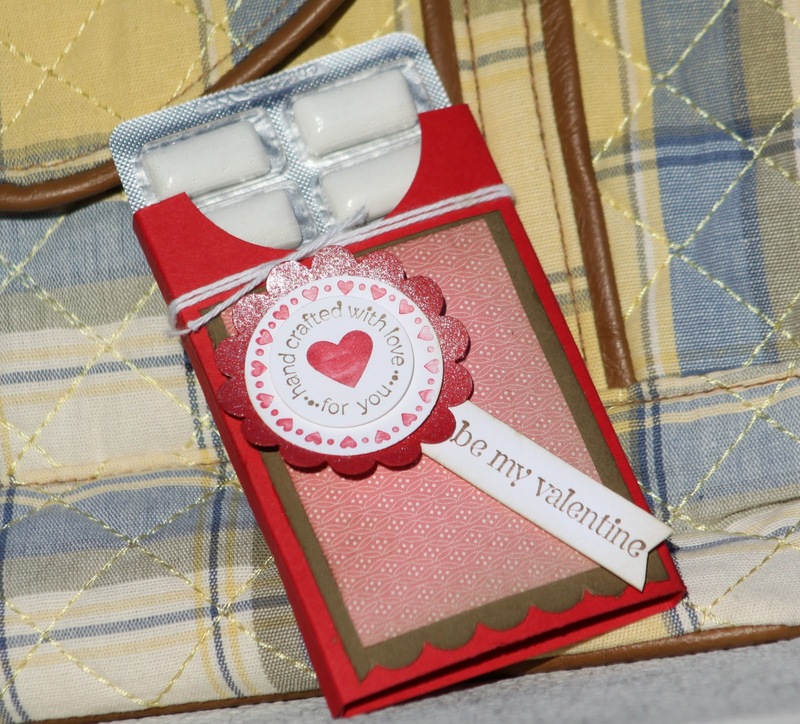 There is a list of everything you need to make the project along with step by step instructions. 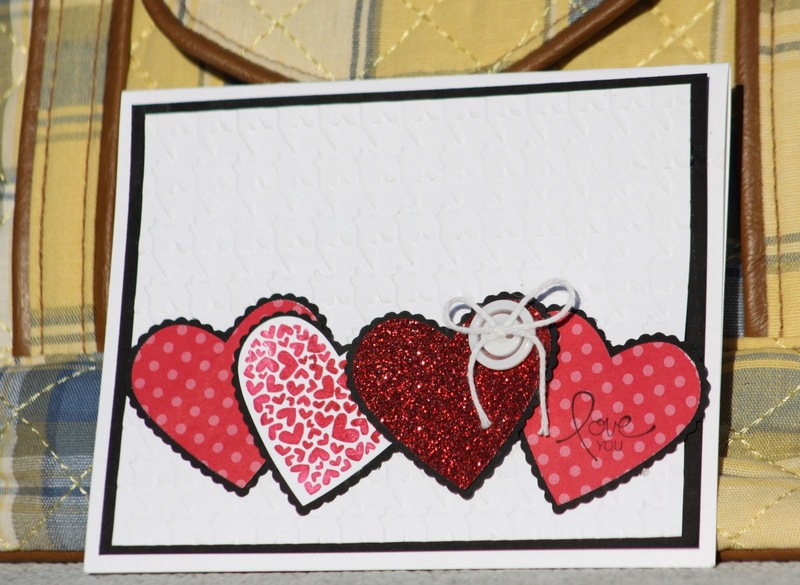 This beautiful card is just in time for Valentines Day! Are you ready? If not then click on TUTORIAL for this great project. Need a quick Valentine gift? Well here it it! It so cute and priced just right too! Click TUTORIAL for step by step instructions. Now be careful because I made an error on my first PDF and tried to correct. Here are the correct measurements of the outside box- 4" x 5 3/4" Real Red and then the scoring will be 1/4" - 2 3/4"- 3" and 5 1/2". There you go. This should get you up and going for Valentines Day. You can order all the products online at http://www.sandragrimes.stampinup.net/ . If you have questions send me an email at sandragrimes@tampabay.rr.com .